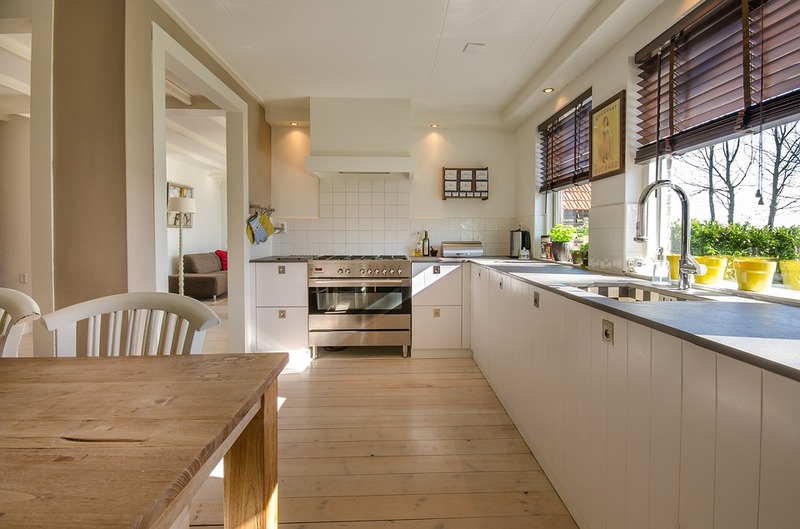 The first thing to do before cleaning the home is to clear out the area by removing all furniture and upholstery, including appliances out from the house. This is the best time to dry them out under the direct heat of the sun. The experts recommend this, too, because sunlight can kill germs and bacteria that are hiding on the furniture. Moreover, clearing the area will help you clean the entire house thoroughly and efficiently. It is not enough to just clean the home and wash the areas affected by the flood to prevent growth of molds. You also need to disinfect the area to kill mold and mildew and all forms of microorganisms and bacteria brought by the flood. When you disinfect the house, it is best to include the walls, fixture, floors, and the yard. You would never want molds to grow anywhere within your home that will cause additional problems. After cleaning and disinfecting the areas, drying it out is very essential. You have a wide variety of options for drying. Aside from electric fan, blower, exhaust fan, and dry air, a dehumidifier is very effective. It will help prevent accumulation and growth of new molds as moisture and condensation is reduced and removed. On the other hand, molds will also grow in humid environment therefore you have to make sure that the areas are cool but dry. 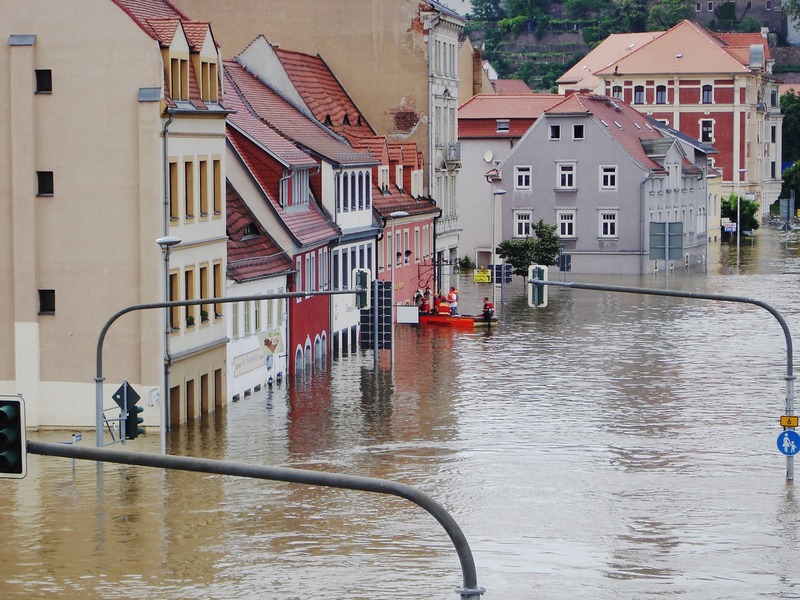 Floods often lead to water damage, which requires professional restoration and repairs. Most of the time, a severe flooding can even leave thousands of homes and belongings beyond repair. 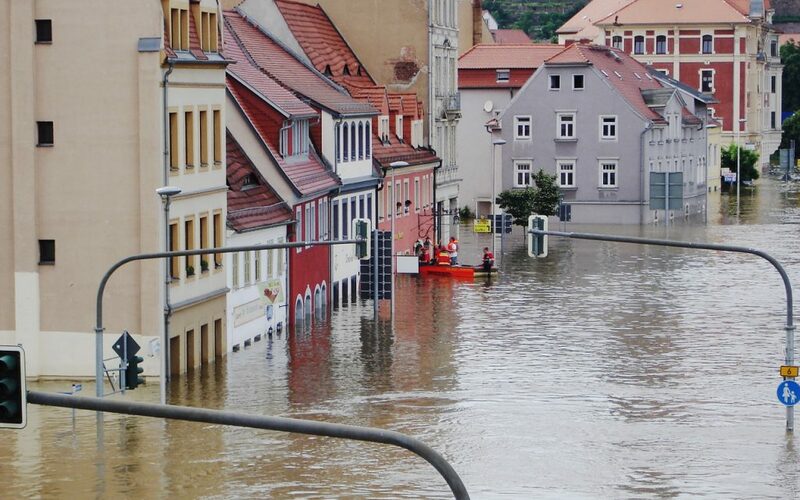 But some homeowners manage to save their home and properties, including all their household belongings by responding appropriately and urgently to the situation. If you value your home, the best move is to hire the water damage restoration company and avail their services to restore the home and to have broken and damaged parts repaired and replaced. With the right person to handle the job, everything is on its place. To clean your home and keep it mold-free even after the flood, it is essential to include washing and disinfecting the carpets and tiles as well. Even the lawn, backyard, garden, plants, and swimming pools need immediate attention. With the right response and timely cleaning, you will save thousands of dollars especially when molds are treated well and avoid it from causing severe damages and health risks. Gardening at home makes a fun family hobby. Your kids will surely love o plant seeds and water them every day. This family-friendly activity will also encourage them to love nature, appreciate flowers, and even eat vegetables that they grow and produce. From seedling planting to harvesting, this family hobby is a great benefit to enjoy. Gardening provides opportunity for different physical activities and a little exposure to sunlight. As you manage and tend your own garden at home, you are exposed to sunlight and get your needed vitamin D. Physical activities, like gardening, benefit the body and brains, thus improve health and boost brain functions. Gardening is a simple way to make the backyard or front yard more beautiful. Whether you plant vegetables or fruits or flowering plants, home gardening is beneficial in so many ways. Any color of plants and herbs will add life to the garden, and they are sure to attract not only your visitors and guests but also those butterflies and bees to pollinate the plants. A beautiful yard is one of the best benefits in any home gardening. Gardening allows you to grown your own crops at home. When you choose to plant herbs and vegetables in your backyard, you will be able to have them fresh and chemical-free anytime. You know exactly what you are preparing for your family’s meals and you have control of the produce that ends up on your table. Gardening allows you to have your own flowers and vegetables. By growing them in your backyard or in indoor pots, you can have fresh flowers anytime for decorations or for gifting purposes. Vegetables are also within your reach anytime you want to harvest and prepare a sumptuous meal for the family. According to Tractor Sprinkler Hub, Growing your own produce is a big advantage because it allows you to save money and cut down your grocery budget. Gardening is a great way to increase home or property value. Whether you plan to sell the property in the future or you want just want to get inspired of the beautiful garden every day, planting and growing plants and flowers is sure to yield more benefits and rewards eventually. There are simple ways to get started with your home gardening. For helpful advices and effective tips, you can always go directly to your local agricultural office or search the internet. Growing your own plants and flowers in your garden is indeed an effective way for home improvement and for a lot of benefits. Choosing a roof for your home has never had so much customization involved. Previously, homeowners or builders would select roof tiles from a catalog, place an order and hope the stock that arrived was in good working condition, and true to the color and design shown when the order was placed. Besides the frustrating nature of this process, there were also unexpected expenses that arose from this kind of selection process. Builders would receive stock of damaged slate tile, or tiles would be heavier than expected (especially Spanish roof tiles). This could lead to building setbacks, or worse. Brava Roof Tile is changing all of that. With composite roof tiles that are available in an unbelievable variety of colors and styles, you can be sure you’re getting exactly what you order, without any expensive setbacks. Because composite roofing is more durable and more lightweight than its alternatives, it means you can have the roof of your dreams, without worrying about any structural modifications or damage to your home. Also amazing? This synthetic roofing actually looks like the real deal, but with way more buyer control over its appearance. Here are just some of the perks you can expect when shopping for a new roof with Brava Roof Tiles. As previously mentioned, with Brava you can enjoy true variety and customization when selecting a roof for your home. So much so, that buyers and builders alike can choose from synthetic slate tile, shake roof or even barrel tile. At a fraction of the weight and cost (with the same visual appeal), these composite roof tiles are hard to turn down. If you have a strong vision of what you’d like your home to be, then full roof customization is a must. With synthetic roofing you can go way beyond choosing the style of your roof, you can also fully customize its color. With most varieties offered in unlimited colors (that can also be mixed and blended) this means you can have full control over the color of your roof. Because of their customizable style and coloring, these roofing solutions are some of the best roofing tiles on the market, and there are ample photos and happy homeowners to prove it. The place where you live and serve as your domestic refuge from the rigors of the daily grind deserve to be maintained regularly in order to continue functioning as an effective haven for you. After all, you have invested in the expertise of interior designers in order to create a residence that is not only comfortable and warm, but also aesthetically appealing. You should preserve their handiwork and keep making your home inviting by making the necessary repairs and improvements when the need arises. One of such ways is to use the gaf virtual home remodeler tool. Among the various aspects of your house, some stand out in terms of the need for continual enhancement. This is due to the fact that they are some of the most frequently-used areas and are thus bound to be amongst the first ones to show signs of deterioration, aside from the external components of your home, of course. In addition, improving key places like a luxury bathroom and fully-equipped kitchen helps escalate the value of your residential property. So, if you need to sell your house someday either because you have a new job or that you need a bigger space, you can trade this asset for a truly handsome price. If you plan to replace your roof, be sure to hire the best qualified roofing contractors in Lincoln NE. Aside from the above mentioned, making sure that the most important areas in your domestic haven are functional and in tip-top condition helps preserve the soundness of the structure and minimize the need to conduct costly repairs. You also get to accomplish your tasks in the house efficiently, easily, and quickly. Furthermore, you also have good reasons to be proud of your home and not be abashed when guests come for a visit, including unexpected ones. Consider your daily habits and food preparation needs when improving this area. You should install strong lighting for sections where you will be slicing ingredients and cooking dinners, or washing dishes. If you want your designer kitchens to be one where you can eat and work at the same time, have a central island. See to it that there is ample space around it for you to move around without difficulty. To save space, use racks like we did at the Rathbone Home where you can hang pots and other cookware. Your cupboards, sinks, and counters should be at a height that is comfortable for you. Your floors must be covered with anti-slip material to prevent accidents. Your exhausts, wooden furnishings, back-splash, drains, pipes, and tiles may need intensive cleaning or replacement at times. It is also possible that, as years go by, changes need to be made in order to accommodate modifications in your lifestyle. Do this accordingly so that using the kitchen will remain a breeze. At certain times, you may need to replace plumbing fixtures that may no longer be in good condition due to calcification, clogging, leaks, breaks, rusting, or mould growth. After all, this is one of the most frequently used areas in the home. Adopt a pro-active approach and clean your luxury bathroom regularly to delay deterioration. Also, work on any issues detected before they become major problems. For this area, making changes to the decorations or layouts are the order of the day rather than major repairs. The purpose for modifying this section should involve making it conducive for sleeping and relaxing. You can change the lighting arrangements, wall color, flooring, or the bed itself. If you find it harder to accommodate all your clothing in your closet, consider finding extra space in the bedroom and install additional storage solutions. If you feel the need to make improvements in your house, look to these three first, aside from those that clearly need repairs. Hire experienced and professional tradesmen who can make the necessary modifications within the agreed time frame and with quality results. 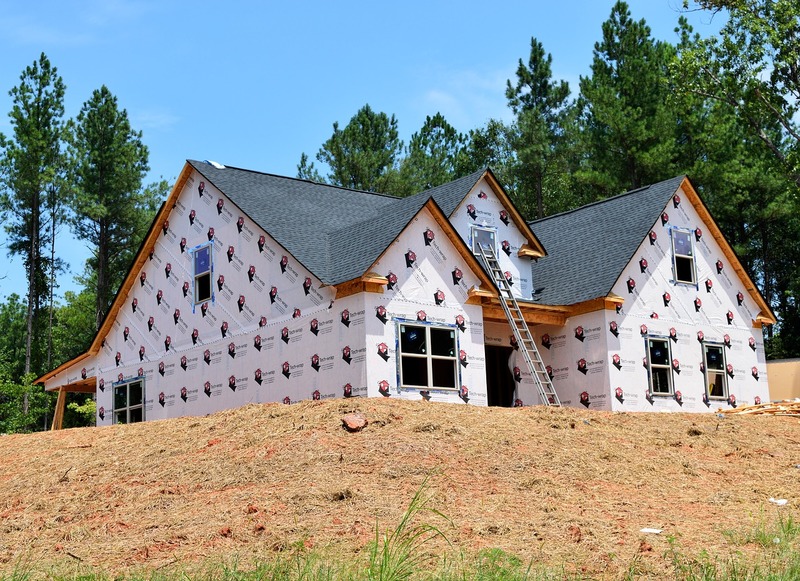 How To Find A Reasonable General Contractor? Over the years the Rathbone home has needed improving. And it does not matter if you want to construct a new building or renovate your existing building or demolish your existing your building or something else like that, you need to find out the suitable and affordable general contractor or residential roof contractors for all your work. There are endless general contractors out there on the market to choose from. Between that, you should choose the contractor that is good in terms of work, experienced and friendly to deal with. Finding a contractor for the Rathbone home according to the above mentioned line was essential. Let’s see how you can find a reliable one as well. Ahead hiring the general contractor for your project, you should first know the duties and responsibilities of the general contractor. The general contractor will do the following. Make sure your contractor can is specialized like Dura Deck installers if you require such materials. The foremost responsibility of the general contractor is to coordinate with the customer and architect of the project to finish the project successfully on time. Coordination is the key factor to meet the requirements of the customers and as well to finish working on the project within the stipulated time. Once the contractor has signed the project, then he should start getting building permits and other mandatory documents that concern to construction work. The contractor has to start the work once after getting the permit. The general contractor will hire other contractors to supervise or work on other areas of the building and hire employees that are required to work on the project. The general contractor knows where to buy the necessary tools and equipment that matters to the construction work and he buys the tools and other things that are necessary to the construction of the building. List out the general contractors in and around your city. Then, narrow down the list with potential contractors and choose the one from that. Qualifications and working experience of the general contractor is important to look at. Go through the previous projects of the general contractor to know about his quality of working. You should ensure that the contractor you are about to hire is easy and friendly to work with. You can ask for referrals from the general contractor. If it is needed to be, you can ask for a rough estimation, quote to all such contractors. By the way, you can shortlist the affordable contractors and then choose the one from that. Contract company or individual contractor – which is best? It is up to you to hire either the contracting company or an individual contractor. You can check and compare the prices, quality of work, expertise on a particular matter, finishing deadlines and more in order to finalize whether to choose a company or individual contractor. I would recommend you to go with the individual contractor, as he will be more responsible and reliable while comparing to hiring the contracting company.